'Housewife' reatians that Wakefield grit and rawness yet touches new ground at the same time. Is this new direction a good / bad thing? Time will tell but we CANT wait to hear more thats for sure. 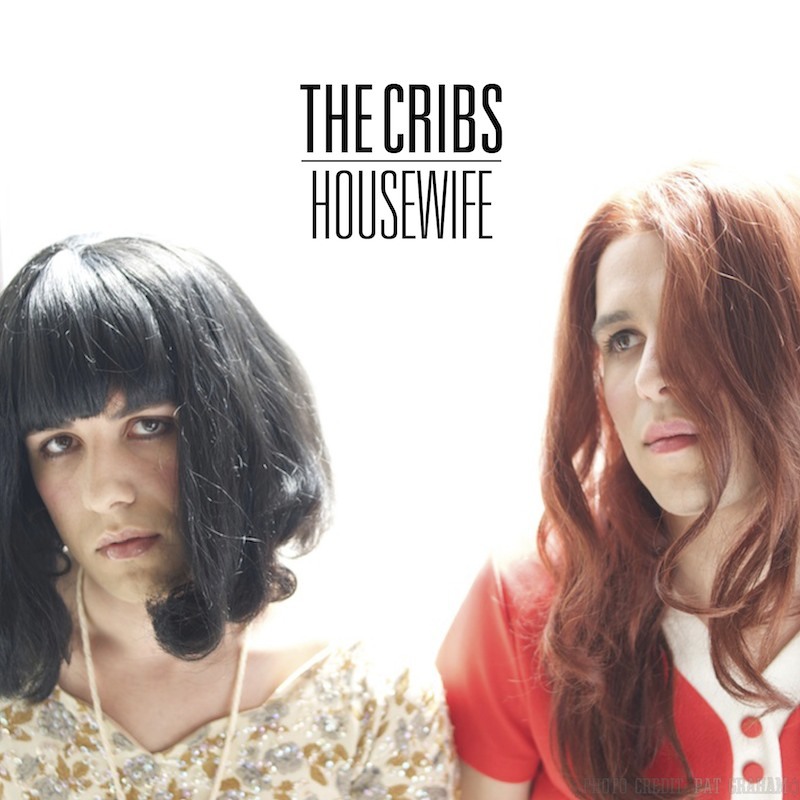 'Housewife' is available today for 79 english pence from iTunes.